“We welcome the recommendation to implement legislation that gives full effect to Australia’s obligations under Article 18 of the Universal Declaration on Human Rights and Article 18 of the International Covenant on Political and Civil Rights. This is a step in the right direction, but will not result in overarching human rights protection in Australia. “The second recommendation – to extend the inquiry into the next term of Parliament must not delay any resolution. After two years of an Inquiry and two interim reports, we are no closer to protecting the right to freedom of thought, conscience and religion, protecting against all forms of discrimination and prohibiting racial and religious vilification. Now is the time to stop debating and start acting. The government must now progress finding the best model and how to implement it. “As stated in the report – and previous inquiries – there is broad support for wider protections. 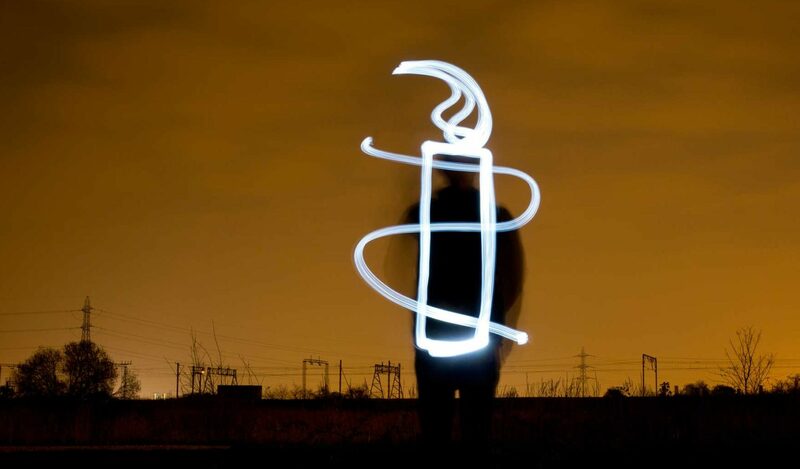 The inquiry must now either end – or a true inquiry into a Human Rights Act be undertaken. “The sub-committee’s stated objective is ‘ensuring that all Australians enjoy protection for the full range of human rights’. 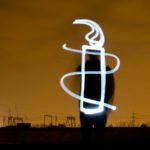 Amnesty, and many other organisations such as the religious institutions and community leaders cited in the report – firmly believe that a Human Rights Act is the best way to ensure that both rights to freedom of religion and other fundamental rights are protected and appropriately balanced.